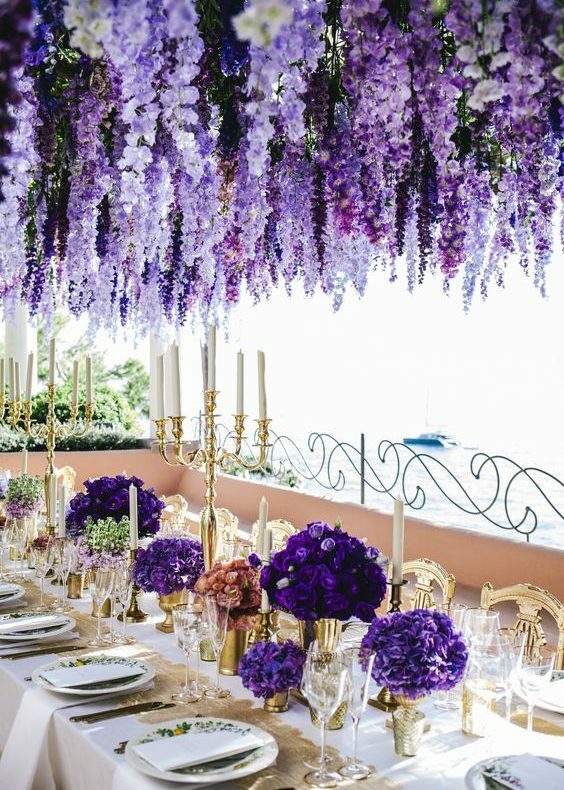 flowers are an integral part of any event, and especially a high tea, whether it be on the table, hanging from the ceiling or on your head. 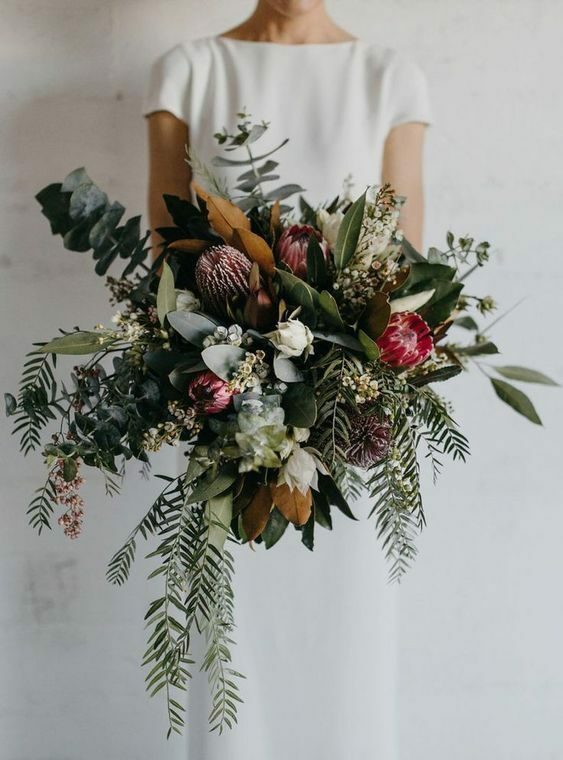 we begged our resident florist phoebe from harper & grace designs to give us the inside goss on what is hot in 2019. We are already a week into 2019 (crazy hey), and with it comes a new wave of floral trends. Here are my predictions of what's going to be all the rage in flora and fauna world. 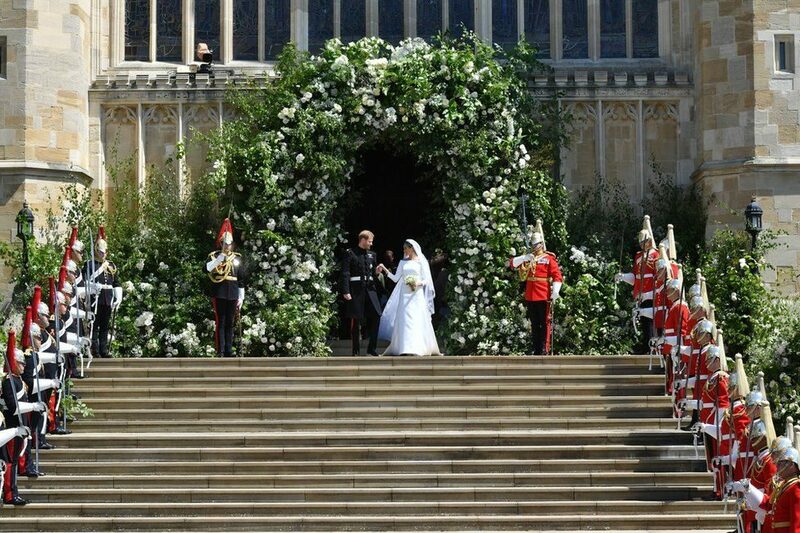 Firstly 2018 saw a massive increase in the number of flower and green walls at weddings and events. 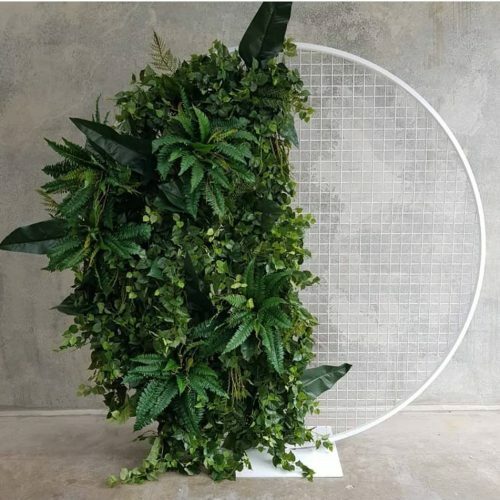 Whether they were used to frame the exchange of "I Do's" or as the backdrop for that perfect selfie, 2019 is going to see that trend continue, but with bigger and bolder colours, as we move away from 2018's colour pallet of whites and softer pastel colours. 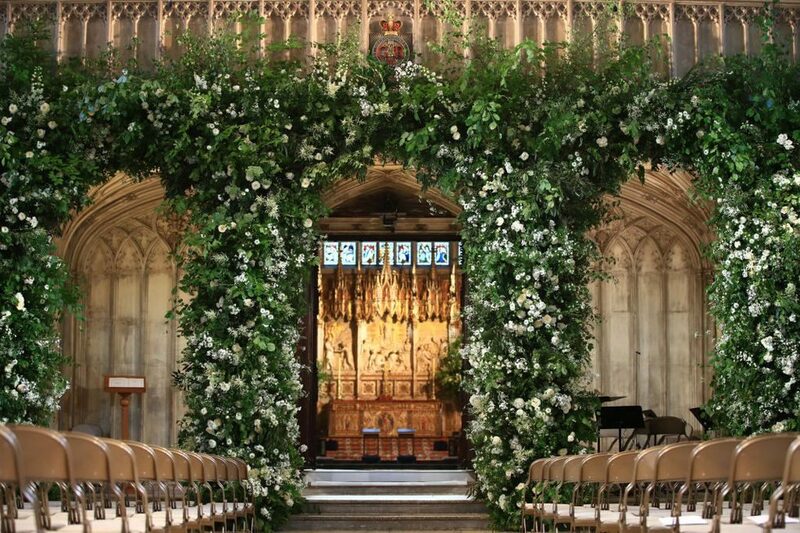 Thanks to Meghan and Harry's wedding, floral installations, like flower walls, are going to be bigger than ever and at the forefront of events. Everything from arches to flowers cascading down walls and over furniture, to ceiling installations. 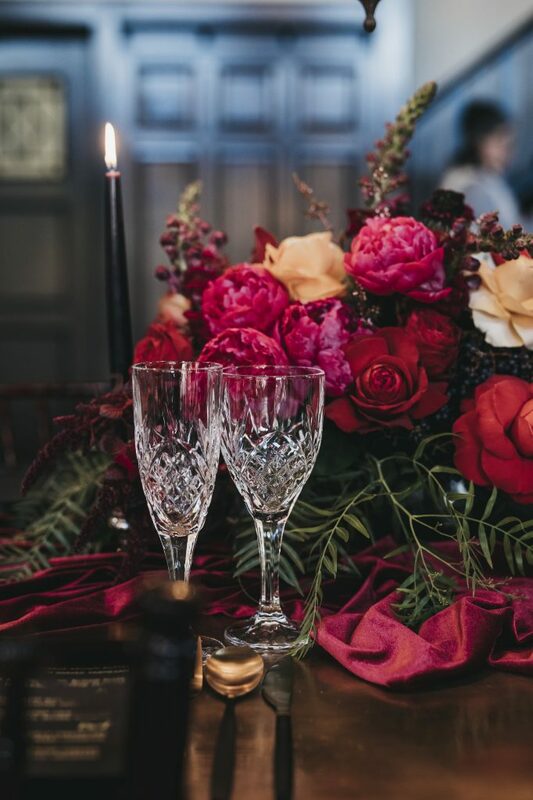 We are likely to see smaller arrangements across tables so that clients can direct their money towards showstopping pieces that wow when guests walk in. It also means guests will be able to see each across the table, which is great...unless you don't like the people you are seated with. 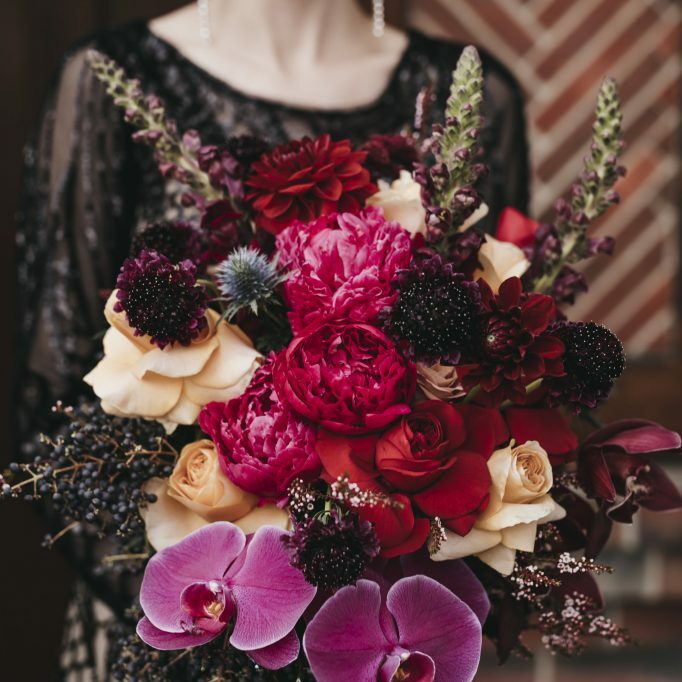 When it comes to bouquets, there are a number of different trends on offer to suit any kind of bride. 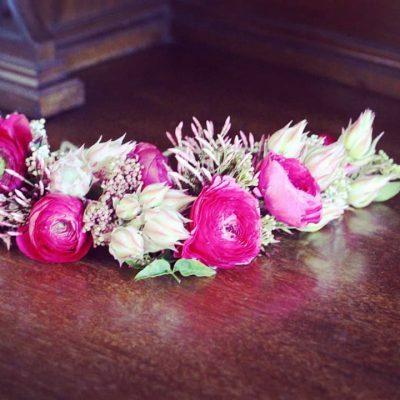 Gone are the days of tight posy's, as bouquets as a whole become a lot more relaxed. All white bouquets will always be in style, but as I said this year is going to be all about bright and bold colours. Think stunning purple and pink phalaenopsis orchids organised into a cascading bouquet or popping out from a sea of other colours. 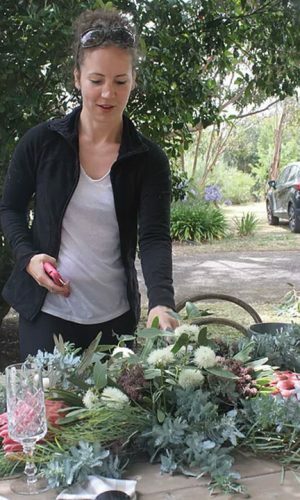 Australian natives are also being embraced, which is fantastic to see as there is so much variety and points of difference on offer, plus you can never go past some baby eucalyptus in an arrangement. And let's not forget flower crowns, from festivals and hen's parties to adorning the head of the bridal party. Flower crowns are everywhere! 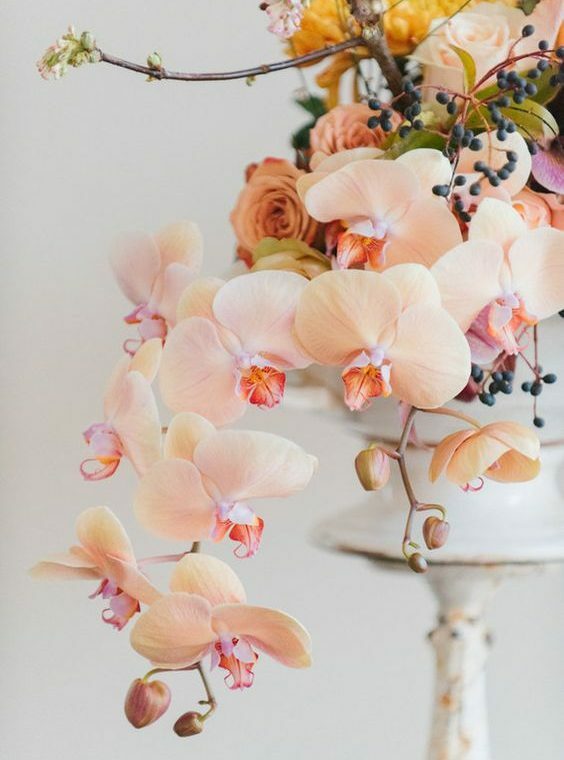 Once considered quite bohemian the use of different "modern" blooms means that flower crowns are appropriate for any event, or even just because. The gorgeous Phoebe is the brainchild & head creative at Harper & Grace Designs. ​They offer it all, from creative concepts through to event planning, logistics, and on the day event management and styling. 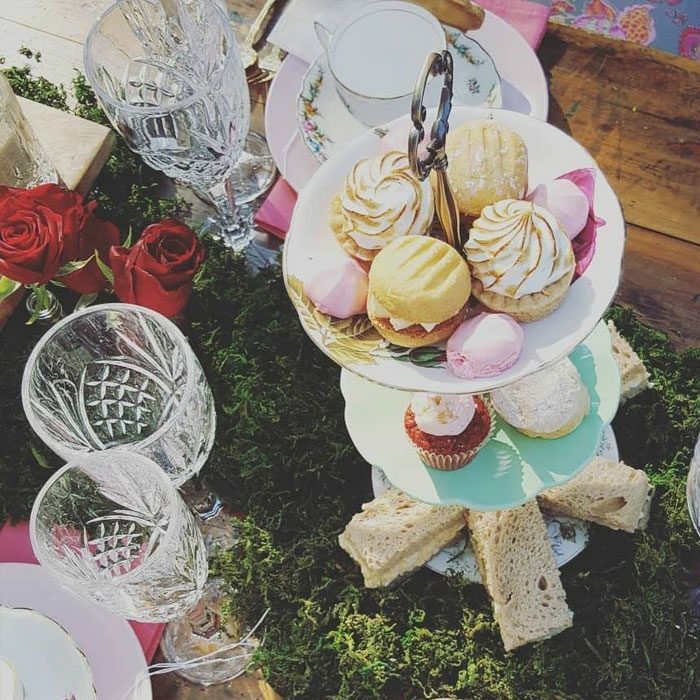 WE ARE SUPER EXCITED TO ANNOUNCE THAT WE ARE BRINGING YOU 12 POP UP HIGH TEA EVENTS FOR 2019 IN SOME TRULY STUNNING LOCATIONS, BOTH IN VIC & THERE IS ONE "ROADTRIP" EVENT. 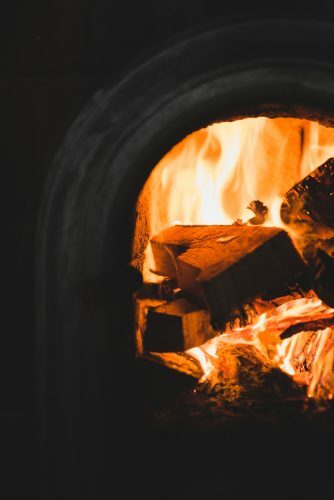 Yes we know that techinically it is not in 2019 but this event at the recently opened Brogan's Distillery in Richmond is going to be amazing (even we are staying to eat and drink). Sunday 2nd December, 2018 at 2:30pm. Tickets are now on sale, and the early bird tickets finish shortly. Here are all the details. We are kicking off 2019 with a High Tea on Sunday 6th January at the gorgeous and quirky Dreamcatching BnB in Millgrove. The owner Julie (some of you may have experienced her whirl of energy at the Tulip Festival) has kindly lent us her beautiful gardens to have a high tea picnic. The grounds, as well as the house are a true reflection of Julie's personality, and we are super excited to be back there for our third time. ‘For all those romantics hold onto your seats because we have a high tea for you. We are really close to announcing the details of this so stayed tuned (it will be in the Yarra Valley). 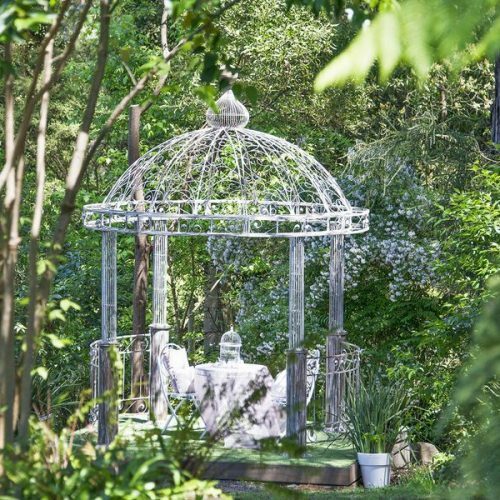 Think romantic high tea in a choice of three locations, including an exclusive private dining option (for all of you who may want to pop the question). So Valentine's Day, we have you covered. Aannndd.... if you want to celebrate Valentine's Day with a bunch of your single gal pals we also encourage that as well. 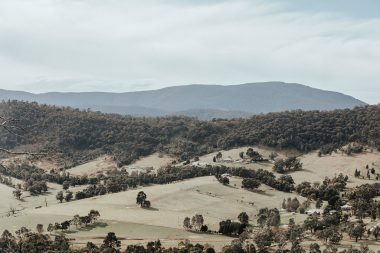 We are not totally set on the location, we may head down the Mornington Peninsula, or up to the Macedon Ranges. Try something that is not in the Yarra Valley. We have a few options up our sleeve, decisions, decisions. We have the location, we have the date (Saturday 13th April), we just need to finalise the details with the venue. This one is going to be truly spectacular so stay tuned. We are off (well, just Emma) to Orange, NSW for the TeaKarts Tea Festival weekend, Friday May 24th - Sunday May 26th. For those that love their tea, and high-teaing the weekend is packed full of events, and definitely worth the drive. Emma will be speaking at two events over the weekend, as well as providing all the pretty cups & saucers to the high tea events. High Tea by an open fire place, in a gorgeous old world building with a Tea Blending Masterclass. Dates and location (Gippsland) to be announced shortly. Once we have the calendar of events for the rest of the year all penned in for you we will let you know what dates and locations. We are scoping out some exciting venues in the coming weeks. or of course as usual we can come to you with our mobile high tea service.